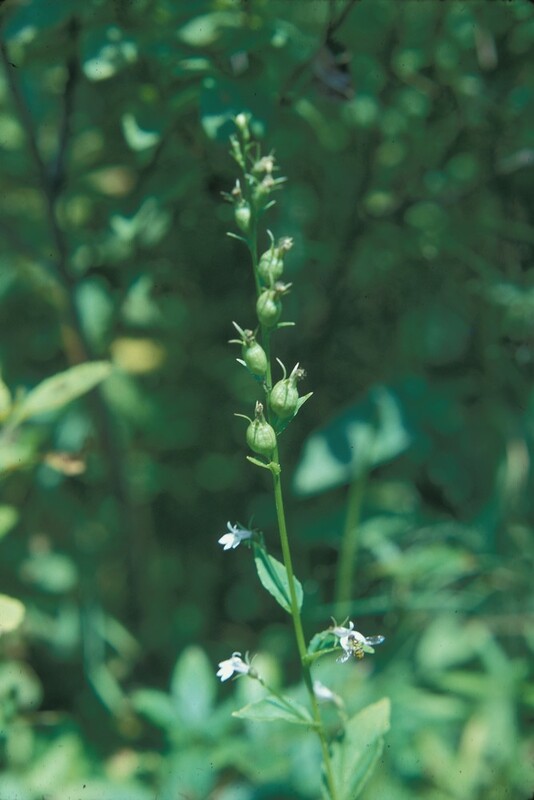 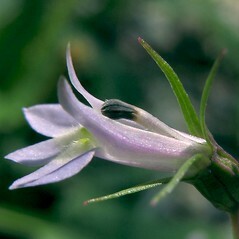 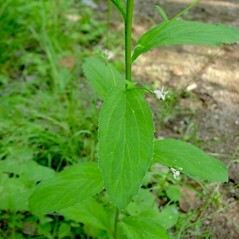 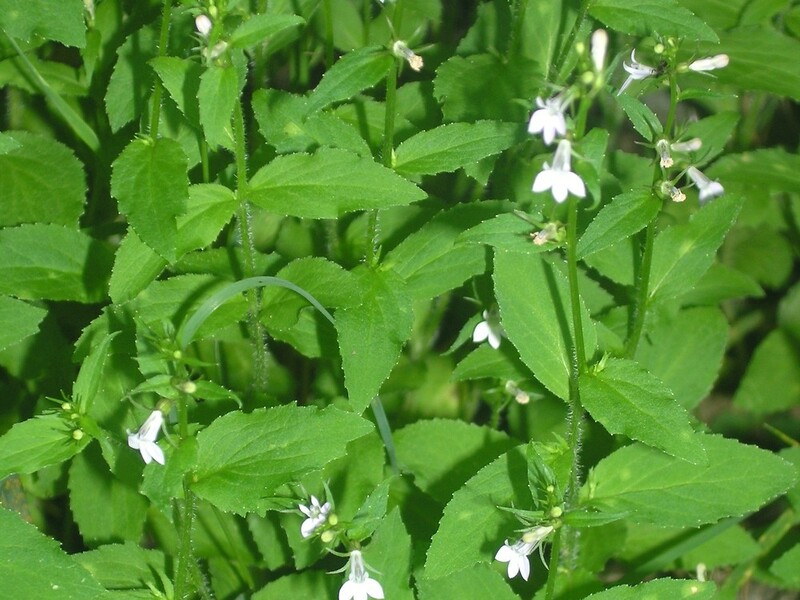 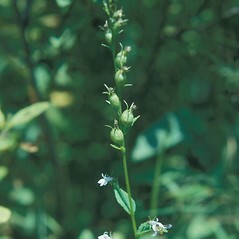 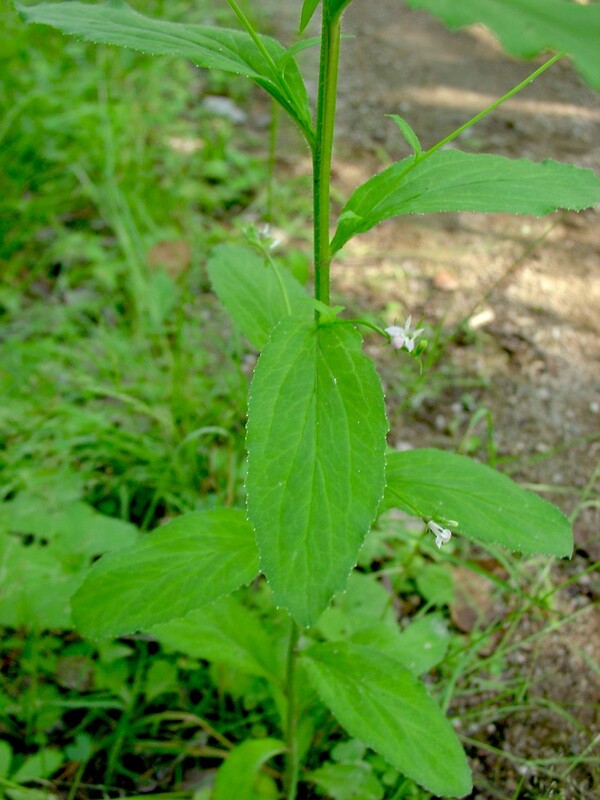 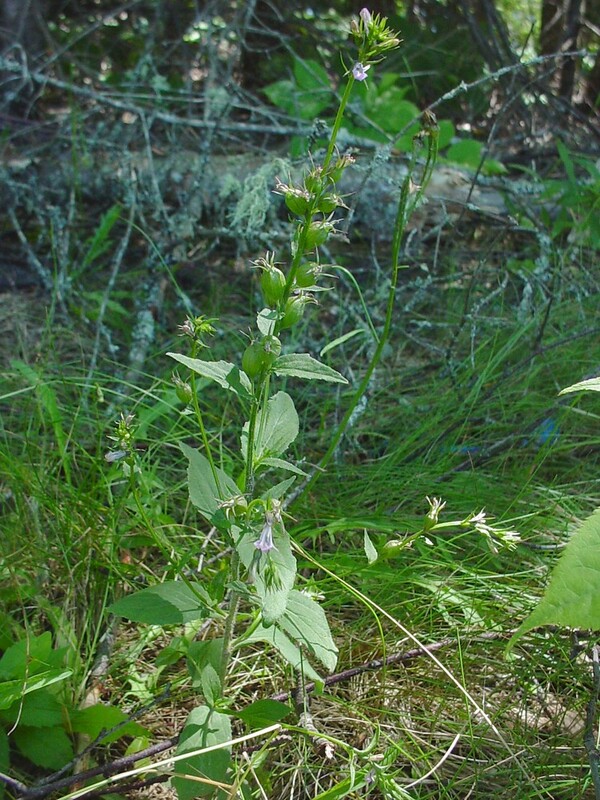 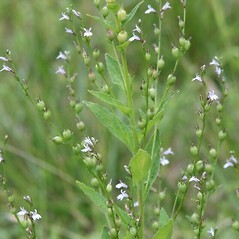 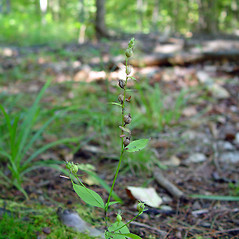 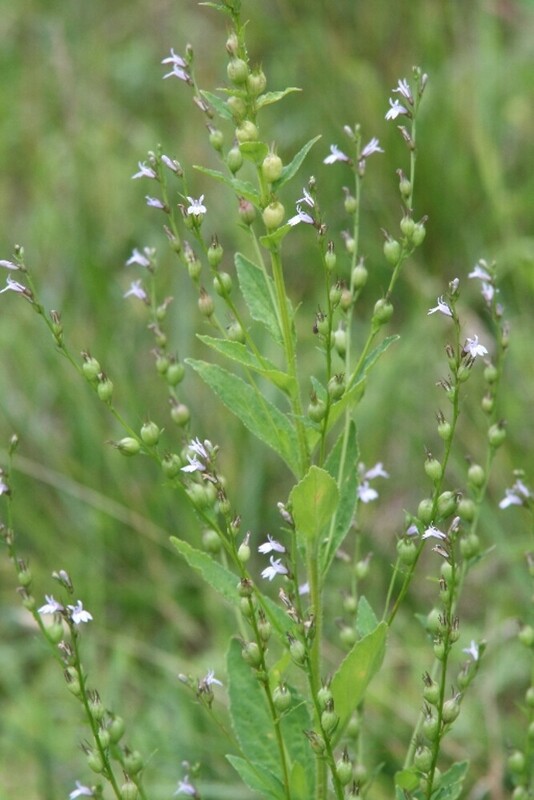 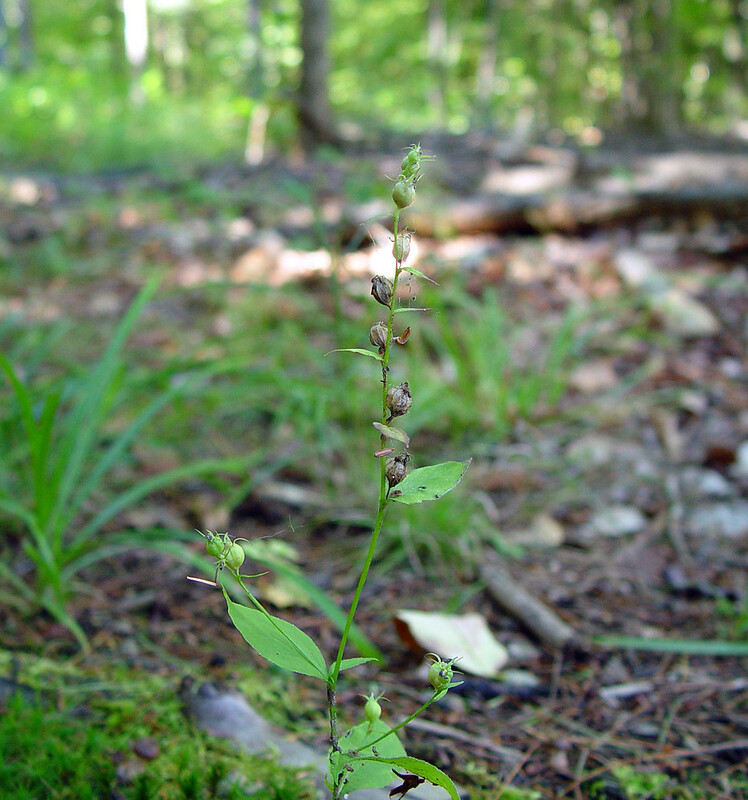 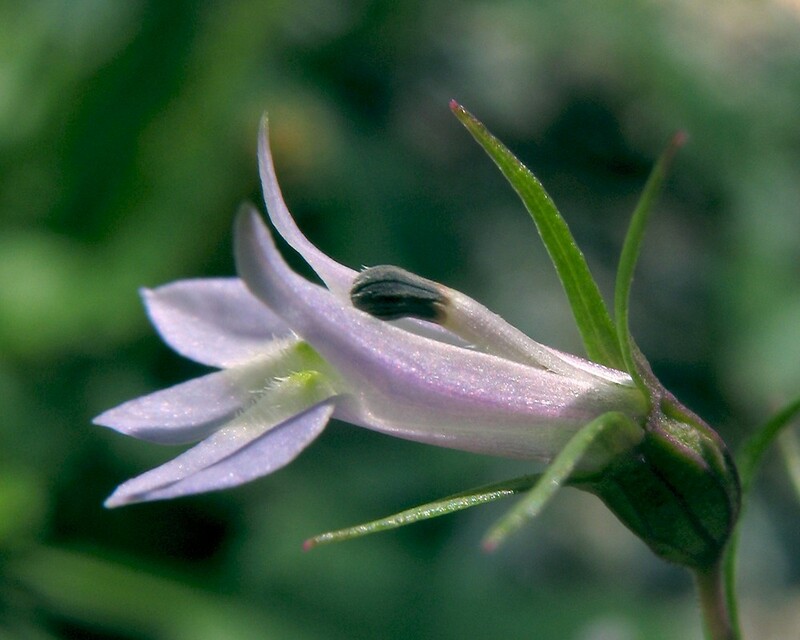 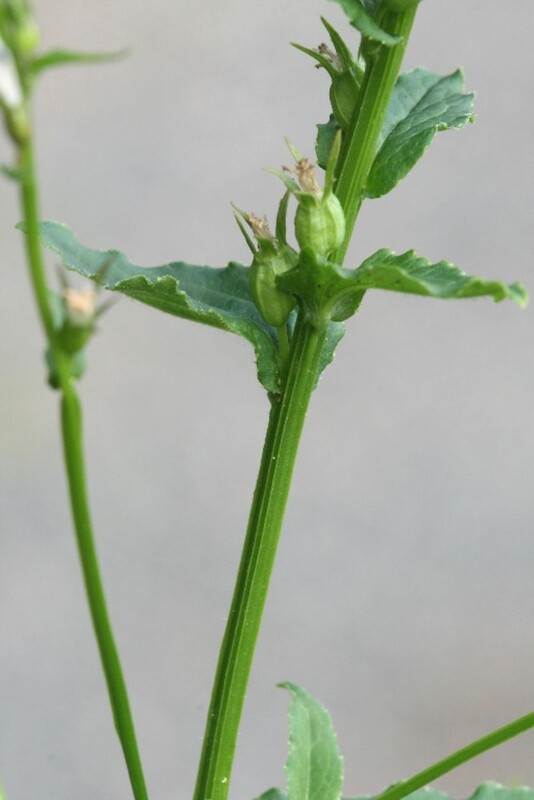 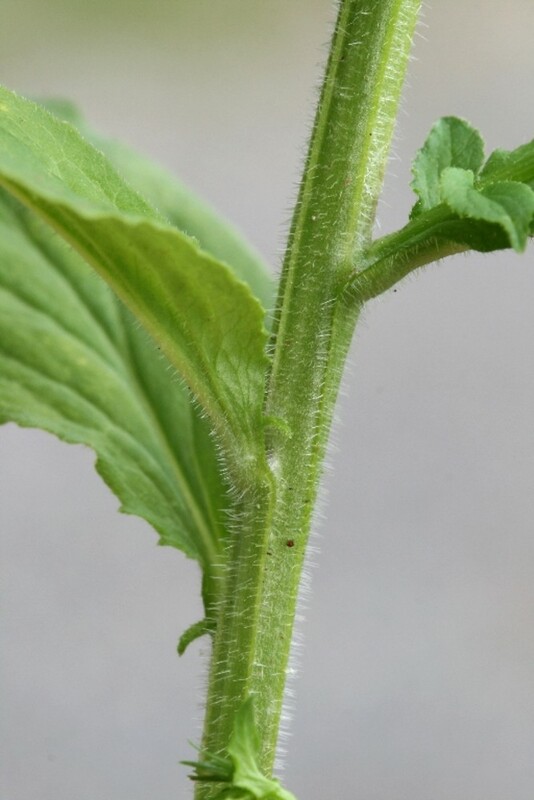 A native annual plant of disturbed areas, bladder-pod lobelia is quite toxic. 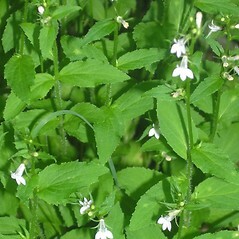 But it was used by Native Americans as a treatment for asthma, and by Western doctors in the 19th century to induce vomiting. 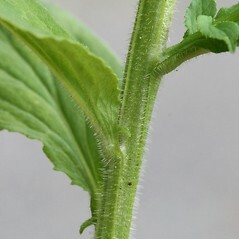 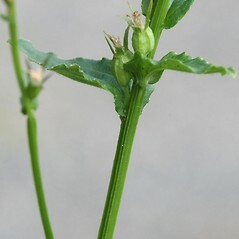 petals 7-11 mm long, floral tube shorter than sepal lobes and scarcely inflated in fruit, and leaf blades +/- oblanceolate (vs. L. inflata, with petals 6-8 mm long, floral tube nearly as long as sepal lobes and prominently inflated in fruit, and leaf blades +/- ovate-oblong). 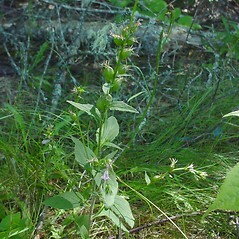 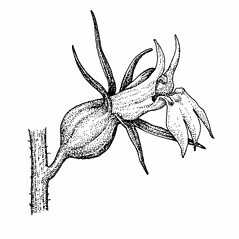 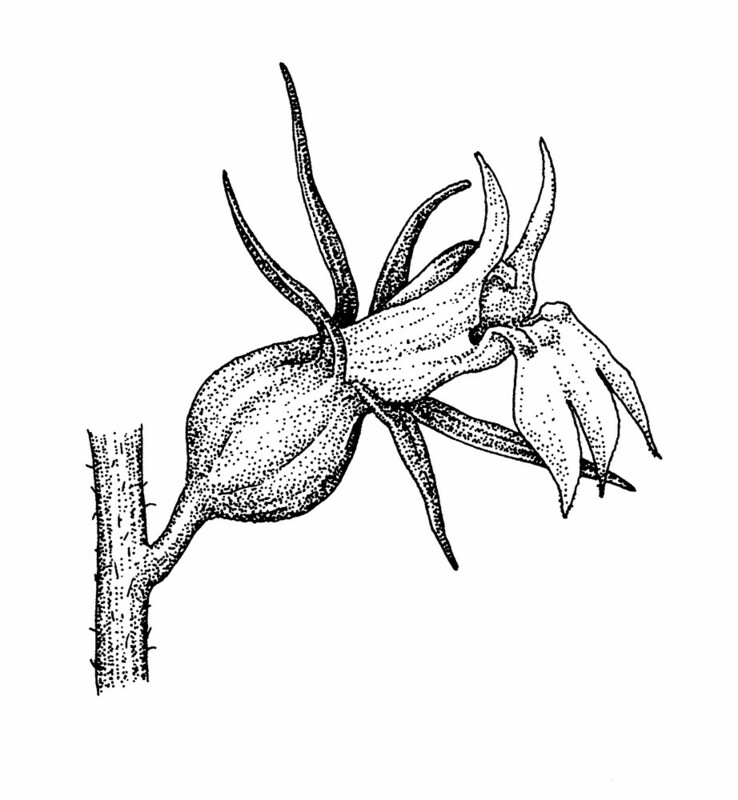 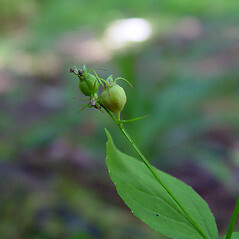 bladder-pod lobelia. 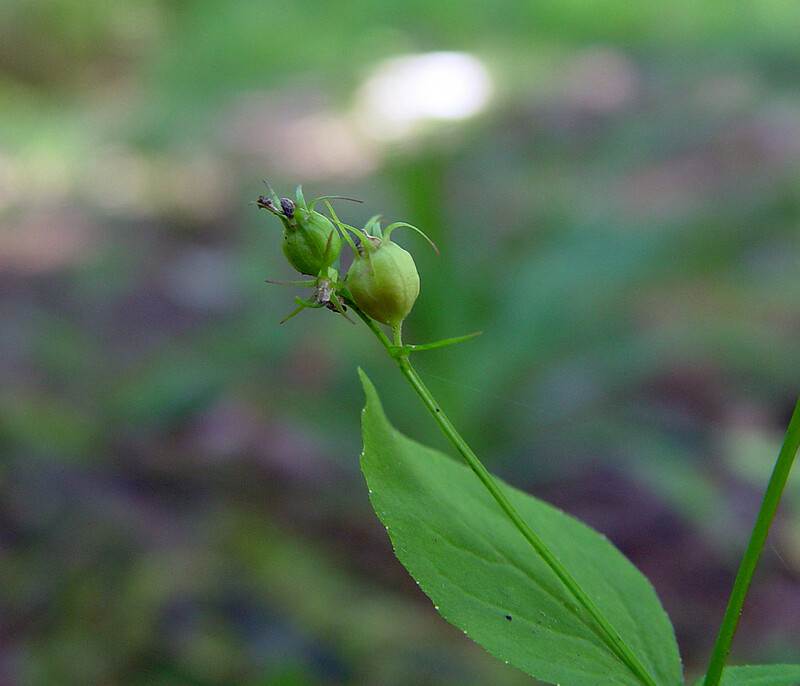 CT, MA, ME, NH, RI, VT. Fields, roadsides, forest clearings, trail edges, ledges, shorelines.